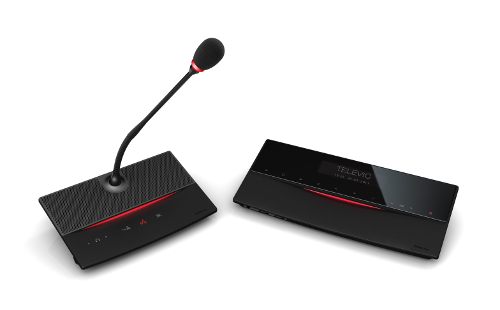 Whether you are a corporate headquarter looking for an easy to use entry-level conference system, a rental company looking for an easy to set up wireless system or an international institute looking for the best-of-breed conference systems for multi-room installations, Televic has the right solution for you. 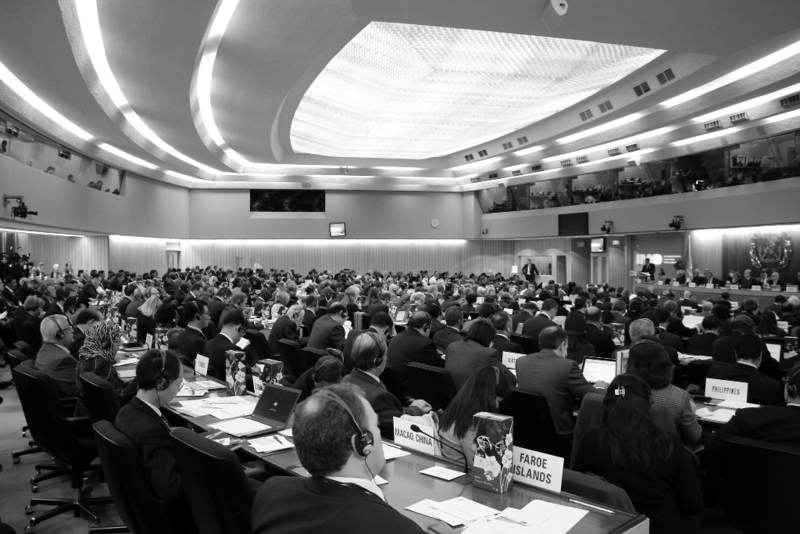 Its range of products for conference applications is based on a unique family concept. Flush mount, table top and wireless systems can easily be combined in one single installation to provide the best possible solution, tuned to your specific needs and future-proof thanks to the backward compatibility with existing installations. The family concept also ensures that technologies developed for the high-end, used by many international institutions world-wide, find their way in all products throughout the range. Yes, even the entry-level products benefit from the experience of Televic in the most demanding applications. 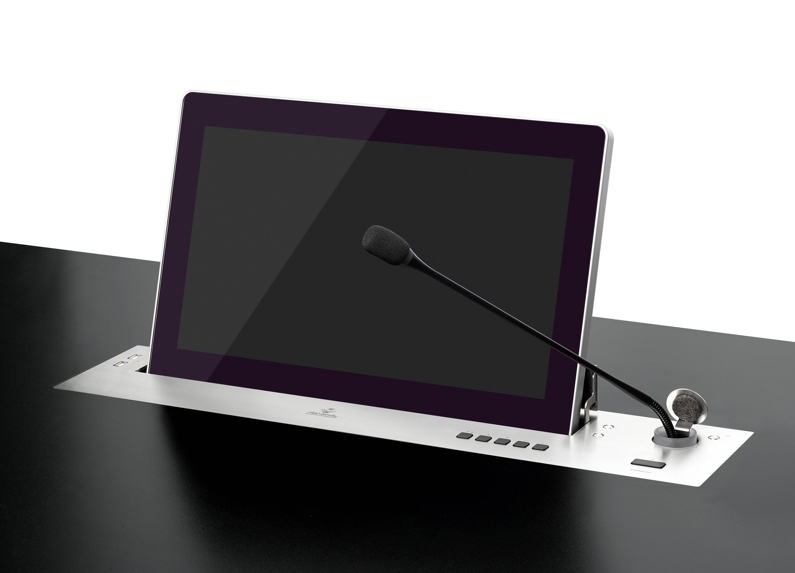 D-Cerno is Televic's digital discussion system for small to medium-sized conference applications. Amongst other systems on the market it stands out through its digital technology, its stylish design and its ease of use. With a product offering encompassing tabletop, flush and custom panels Televic can populate a solution with a mixture of products to create the correct end user experience. 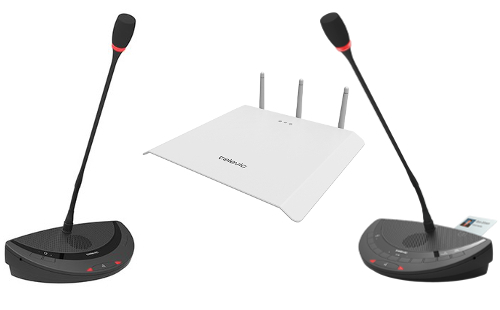 As pioneers of the world’s first multi band wireless discussion system they continue to innovate today by pushing the boundaries of audio and now video solutions. Following market trends and partnering with leaders such as DANTE, Plixus is such a solution – 6 full HD video streams, audio, data and power all down a single network cable. Televic are the only manufacturer who can seamlessly integrate all these aspects into a simple and intuitive interface – uniCOS. The standard form factor offered by standard products sometime isn’t enough for the specific demands or space restrictions of certain installations. Televic has designed it’s electronic platform to enhance its capabilities to design customised hardware, where required with additional functionality such as HDMI, power, USB, networking, etc and even finish it off with a bespoke finish. Thus ensuring that the demands of heritage, the designer, and the client are met with a dedicated piece of hardware. 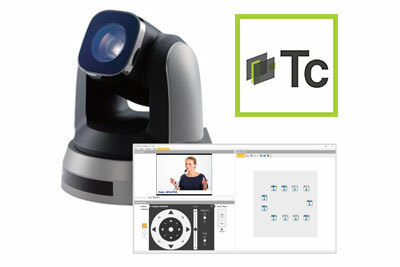 The T-Cam Camera Tracking package is a complete and out-of-the-box solution for conference camera tracking. 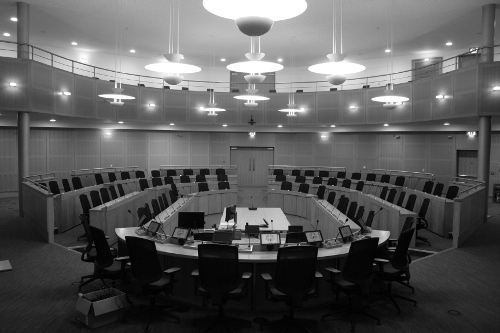 The system allows straightforward installation, fast configuration and integration of a camera tracking system with any Televic Conference system. 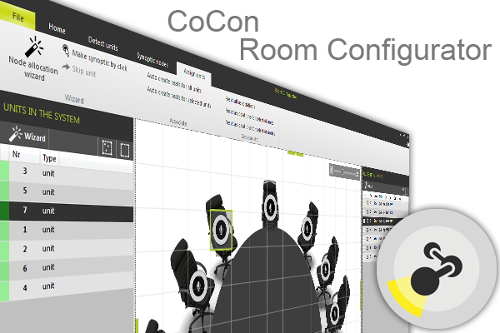 CoCon Conference Control Suite is the new Televic Conference software suite that offers a totally new experience in the set-up, control and administration of meetings. The software has a client-server based architecture, is database driven and offers an optimised user experience. Intuitive user interface - CoCon takes into account the different type of users of the software. An intuitive user interface ensures that everyone feels comfortable using the software, even the technically less adept. Client - Server based - CoCon Conference control software is built on a client - server based architecture. 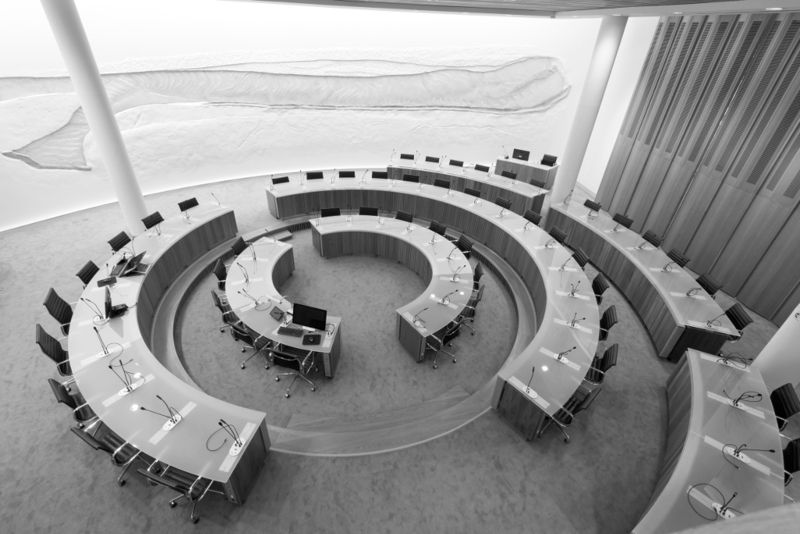 In one conference environment, multiple instances of the software can be installed. 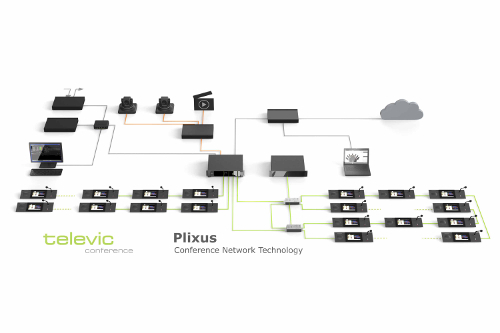 One software fits all - Cocon is a database driven software that is agnostic to the type of Televic conference system it is connected to. 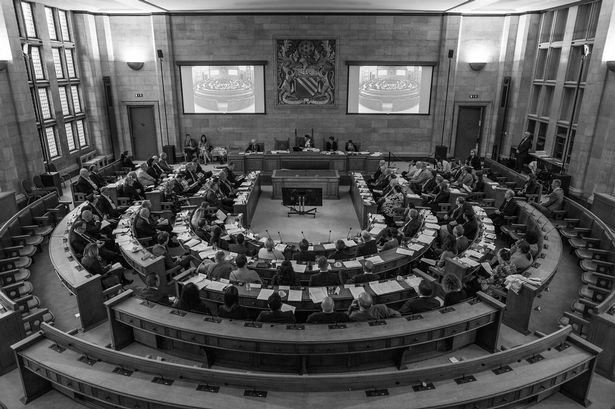 The same software works with Confidea and Plixus based systems and controls all aspects of a meeting including the T Cam camera package. Off-line use - The Meeting Manager, part of the CoCon Software Suite can be used off-line i.e. disconnected from the conference system to prepare a meeting.